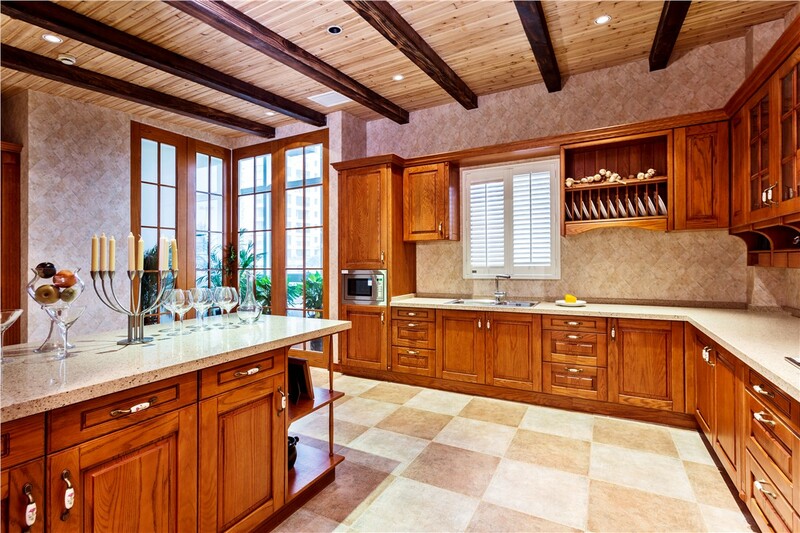 Modernize your kitchen with our cabinet refacing options. After years of use, your cabinets may not be looking their best. You see them every day and may not always pay attention. But one day, you walk into the kitchen and realize that something's got to change. Maybe there's a corner peeling, or the handles look a bit worn. Or they're outdated and you're just not loving that color anymore. 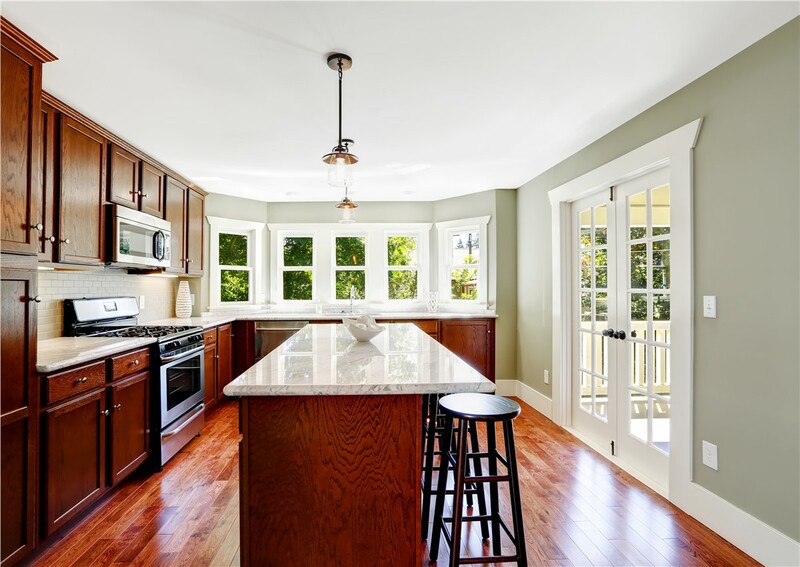 If it's time to get your kitchen renovation project underway, look no further. You have two options when you want to update your cabinets: replace or reface. Replacing them can be a time and money intensive project. And it may not be necessary, if your cabinets are still structurally sound, you just want to improve their appearance. Laminate Refacing: As your kitchen contractor, we'll replace your worn cabinet doors and drawer fronts with Dura-Cora, a durable material that will withstand many years of use. The Dura-Cora will be covered in a custom vinyl veneer in the color of your choice. The best part: it's guaranteed never to peel. 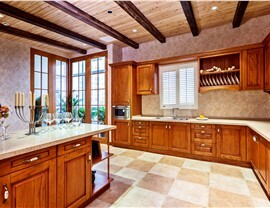 Wood Refacing: The look of wood is hard to beat. It can add warmth and depth to any kitchen. But full wood cabinets can be costly. Replace your worn-out cabinet fronts with our custom-designed wood refacing options. 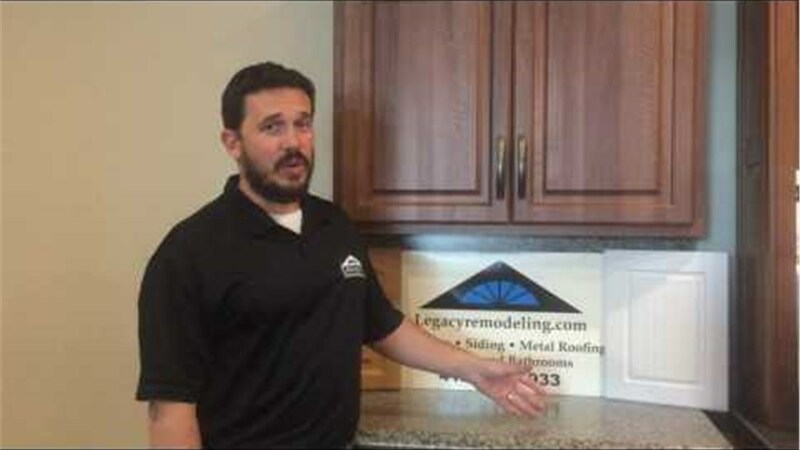 When you're ready to love your kitchen again, Legacy Remodeling is here to help. 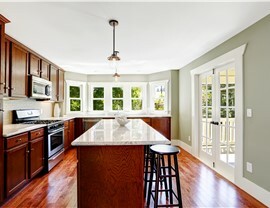 The kitchen tends to be one of the central rooms of your home, so why not make sure it looks its best? 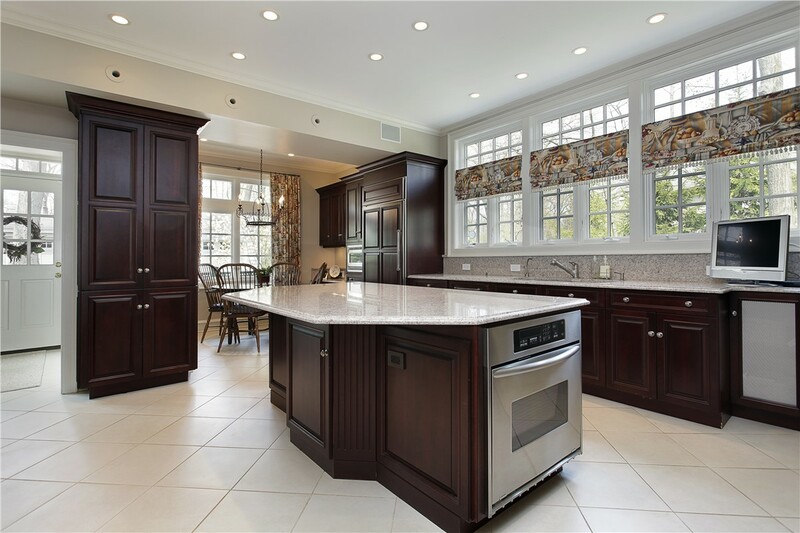 We are one of the premier kitchen remodeling companies in Pittsburgh, PA, so call us or fill out our online form to get started with a free quote. 20% Off Doors, Roofing & Siding! Treat Your Home This Spring!